Peugeot is ready to present its latest workhorse, the brand new 2016 Expert. Set to be offered in Van, Crew, Platform, and Combi body styles, the 2016 Expert rides on the EMP2 platform and is billed as being an “all-new” model. Customers will have the possibility of getting the Expert with two or three seats in the front, while in the back there’s going to be a carrying space of up to 6.6m3 and a maximum payload of 3,086 pounds (1,400 kilograms). Power will come from an assortment of BlueHDi engines, kicking off with a 1.6-liter developing 95 horsepower (70 kilowatts) delivered through either a five-speed manual or a six-speed electronic automated gearbox (ETG6). The 1.6-liter will also be available with 115 hp (85 kW) linked to a six-speed manual transmission. Those willing to upgrade to the larger 2.0-liter are going to have to choose from 120 hp (88 kW), 150 hp (110 kW), and 180 hp (132 kW) outputs. The first two configurations of the unit are connected to a six-speed manual gearbox, while the cream of the crop variant will deliver its power exclusively through a six-speed automatic (EAT6). 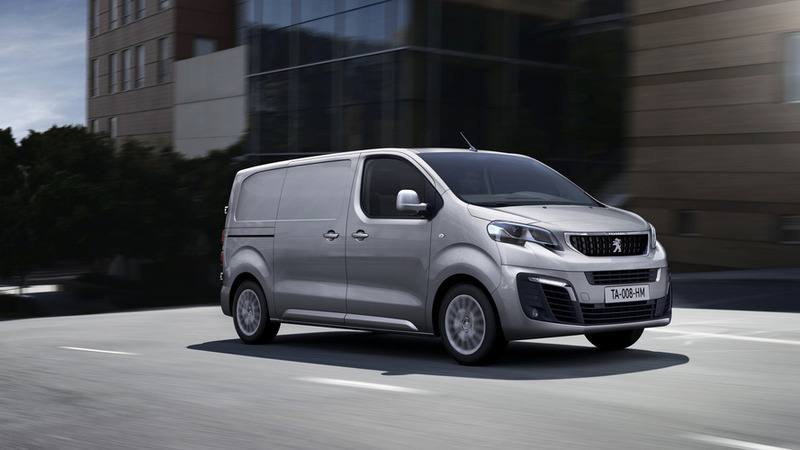 Go for the crew vans and Peugeot will give you the possibility to choose between standard and long body lengths and these will be able to carry up to six people. The Expert Combi is tailored to passenger transportation and comes in three different body lengths with versatile seating configuration for two to nine passengers. The Expert Platform Cab has a 3.27-meter wheelbase and is compatible with a wide variety of bodywork conversions. The interior cabin is home to a new seven-inch touchscreen for the infotainment system which has support for voice recognition and TomTom navigation with real-time traffic info. Apple CarPlay and MirrorLink technologies have both been integrated to boost smartphone connectivity, and you also get free lifetime map updates. On the safety front, the 2016 Peugeot Expert is packed with systems, among which we mention driver attention alert, road sign reading & speed limit recommendation, and active cruise control. Buyers will also be able to opt for active safety brake, distance alert system, driver assist pack, blind spot, lane departure warning, and automatic main beam switching. 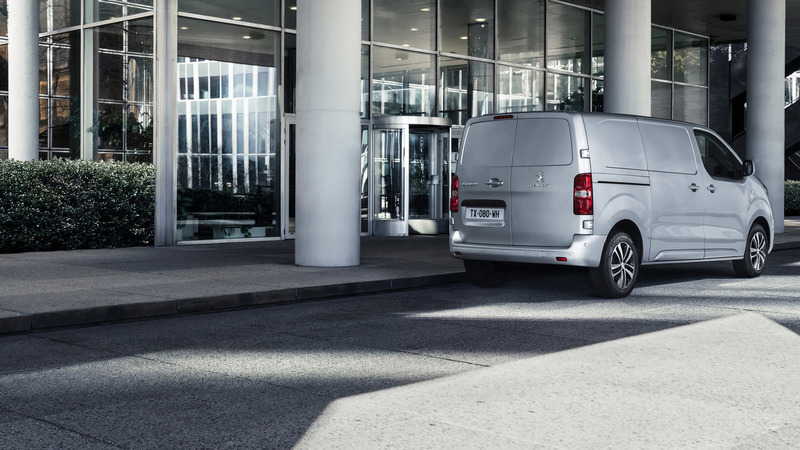 Peugeot will have the 2016 Expert on display starting April 26 in Birmingham at the NEC Commercial Vehicle Show.